And you, Sweet Home 3D, how do feel on your 10th birthday? 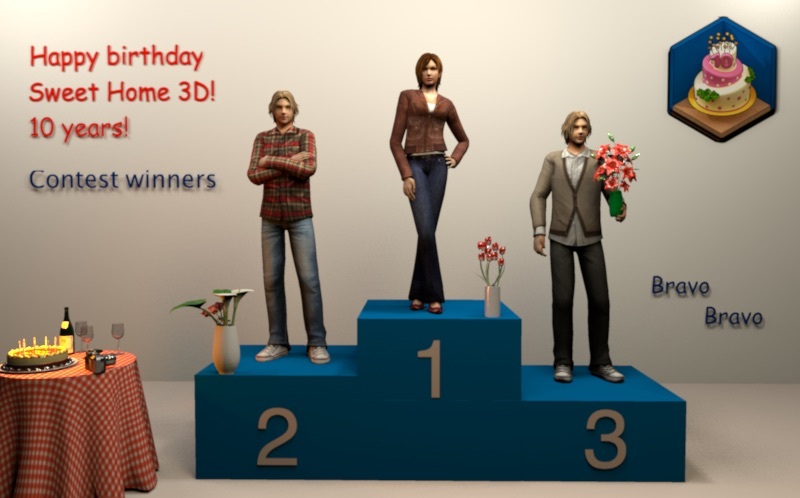 Happy birthday Sweet Home 3D! 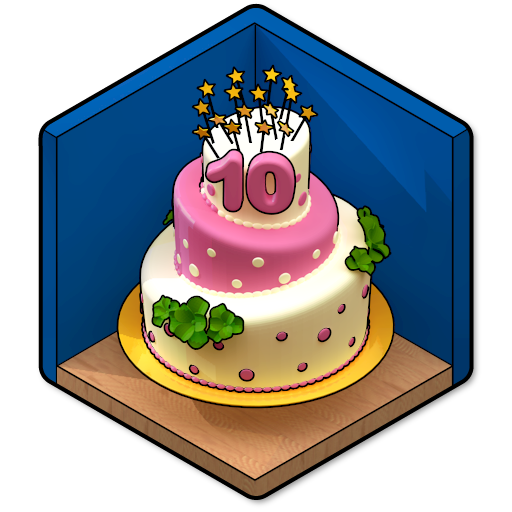 Here's a special interview for the 10th birthday of Sweet Home 3D... with a surprise.